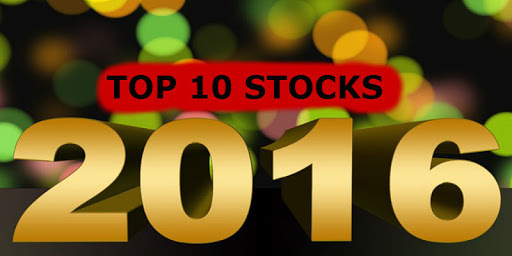 After last year’s disappointing performance in the minds of all investors have the same question, what to do in 2016 and what you can get good returns in stocks. Currently, good fundamental stocks with good valuations have come down. In 2015, macro economic data are better, but they did not see why the use of the results of companies that in 2015 growth in market valuation has been reduced now to move forward and take advantage of lower returns as Valyuan I could find. For further returns to focus on selected sectors and stocks will advise ….